Every individual has different needs and requirements and this applies to their search for the right weed also. 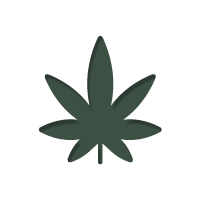 We have more then 1500 different cannabis strains in stock, so we understand this might be a little bit overwhelming for you, especially if you haven't made up your mind which strain with which characteristics you really want. Use our Cannabis Seedfinder below to narrow down your options and make it easy for yourself.